In a place undocumented and at a time unknown, it so happened that there lived a woman whose words had the power to change the world. This writer of ours was no potboiler but a wordsmith who knew her way around the most grittiest of subjects. She could explain to you the most mysterious of life’s secrets as if she was explaining to you the rules of a children board game. 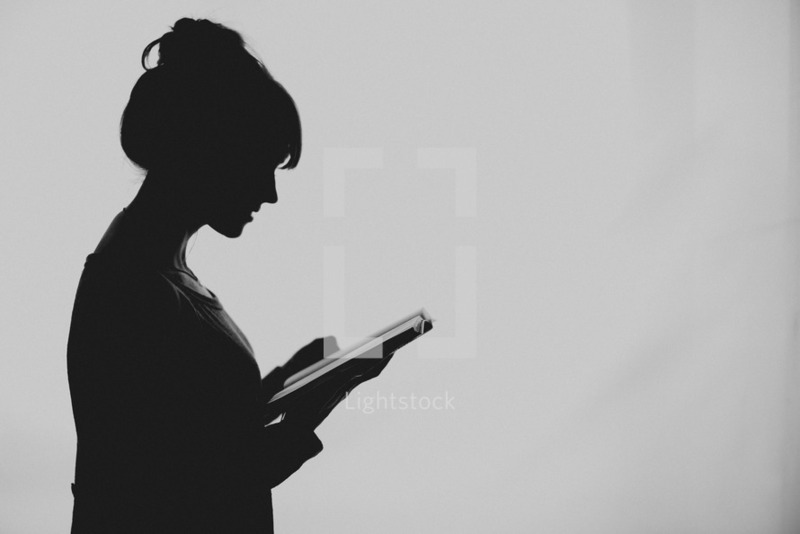 Women would read her books and find as if they themselves were the protagonists of her stories; girls turning into women would read her books and hope to do so. Men would read her to know their place in those worlds and boys would read her to know secrets to woo girls. At the peak of her career, she felt like writing something quite unlike anything she ever had; quite unlike anything her readers had ever read. She thought of giving them the greatest work of her career and this time, truly win their most sincere of applauds. For doing that, she would turn to the greatest literary idols who had shaped her writing in hopes to write something that they themselves would be proud of if they read. In order to prepare herself for what was to be the most notable work of her career, she secluded herself to her mountain home, away from all the razzmatazz of the city. As she went about deeper and deeper into her novel, her mind went into the hollowness of the facades that people tended to adopt in lives. She felt like she needed to uncover them, to tell them to lose it and to preach them a new wave of behavioural revolution. The more she thought about what she was about to bring into the world, the more it drove her interests. After what was about six months of solitary brainstorming, she had in her hands the greatest novel of her times. Returning home, she told the people about what she was about to give them. “It would be my most sincere gift to readers”, she had said. Her readers, with hearts pumped up ever so briskly would applaud in anticipation. She thought like she had never been happier. As she came closer to getting her book to the public, she became more and more possessive of it. She couldn’t go around the idea of having an editor read it and throw out the briskest of her ideas. She wouldn’t even let her lifelong friend, one she had always confided in for an honest review of her books, to read this one- “It’s a surprise and as such you are not supposed to open the package beforehand”, she would tell him. And so, she decided to self-publish the book, putting all her money and energies into getting it to all nooks and corners of the land. She had more copies made than her previous two books combined. The day the book reached readers, she went home early and locked herself away from all people who would be going through her magnum opus. She would go to bed but couldn’t sleep in the thrill of it. The next day, as she prepared to leave for the biggest store of the city, she imagined herself being caught midway by swarms of her fans who might have read it in the night. But as it turned out, none of that happened. When she reached the store, she was petrified to find out that little to no copies of the book had been sold that day. In a few days time, she would find that the novel was a complete failure and that she was brought to ruins. She went back to the mountains and would stay there for days she wouldn’t count. On returning, she found a note from the friend at her door. He had written, “You forgot the first rule of writing you ever taught me. Never ask questions you don’t know the answer to”.